Learn about Kalampaka. Find usefull info. 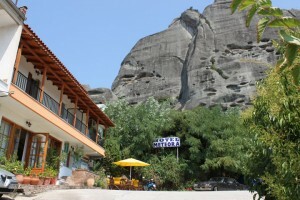 Meteora is a unique phenomenon. 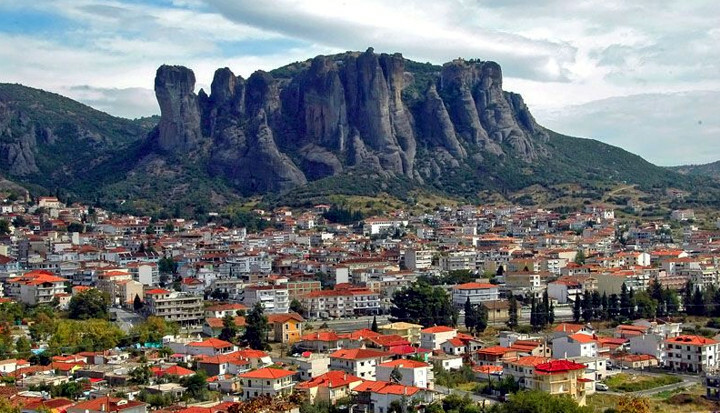 Learn about Meteora. 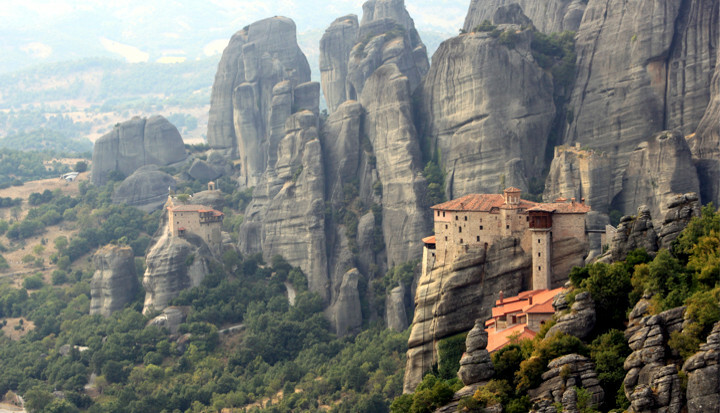 Monasteries at the top of Meteora. 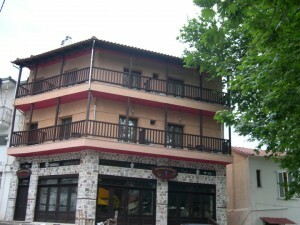 Kalampaka (Kalambaka) is one of the most ancient cities of Thessaly. It is a place which is imposed, having a wonderfull view, as spiritual place and cult towards god. On the feet of the rocks there is Kalampaka, a town of 15000 people today. 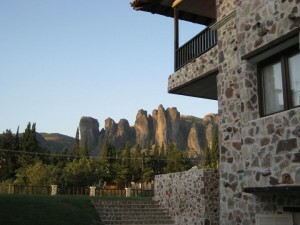 In central Greece and particularly in the North Western part of Thessaly, between North East of Hasia and West of Pindos, where the plain of Thessaly ends, gigantic rocks raise (Meteora), that create a spectacle which might be unique worldwide. 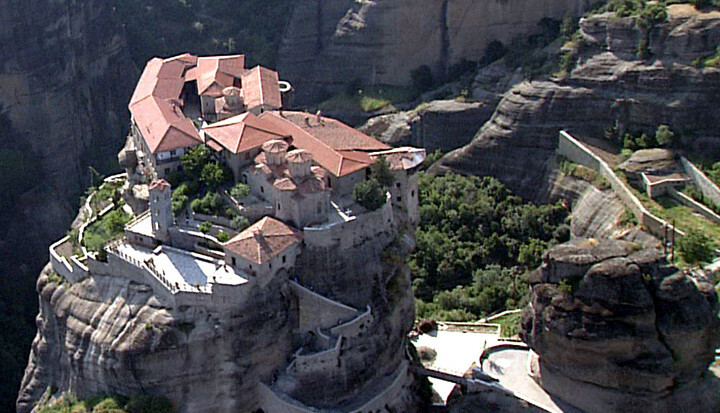 In the top of Meteora rocks, there are some Monasteries you can visit. 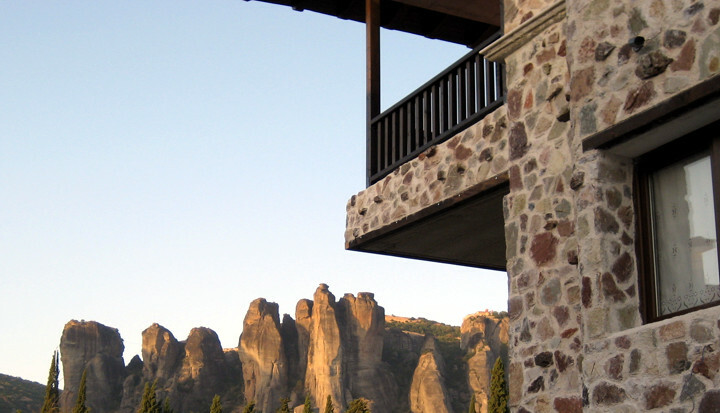 The monasteries have already more than 600 years of existence. The monastic presence is a real bastion of orthodox monasticism and Christendom. 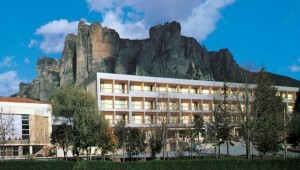 In Meteora, Kalampaka (the town under Meteora) & Kastraki (a village near Kalampaka), there are many hotels, rooms & suites to stay!! Choose one from the list. 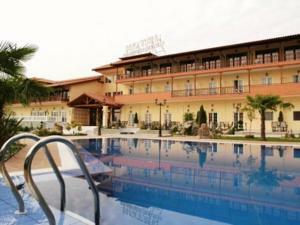 We suggest some hotels too. That's why this domain exists!